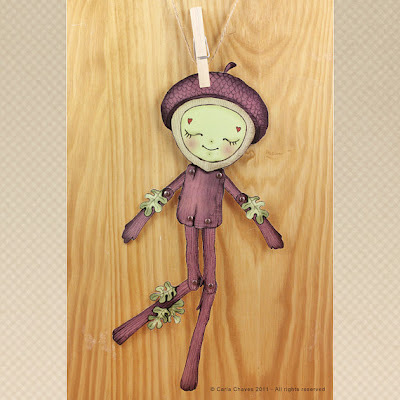 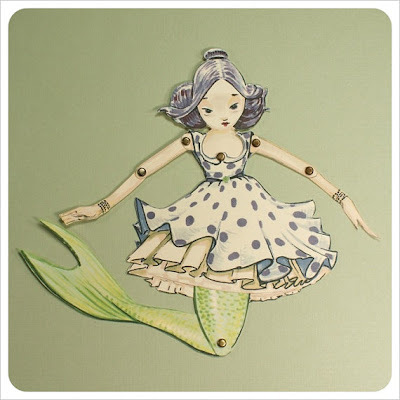 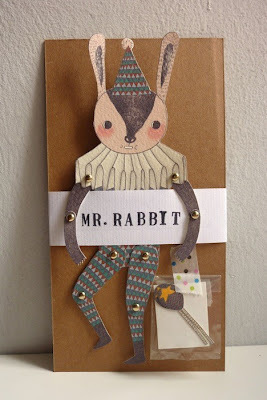 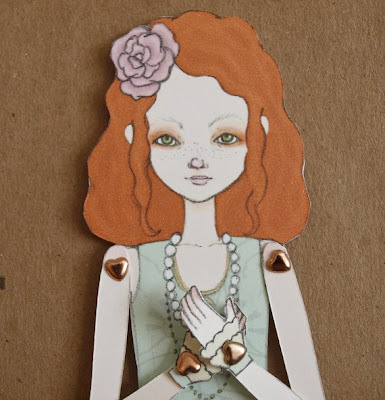 I recently heard a suggestion for decoration in a little girl's room - framing some jointed paper dolls in various poses. 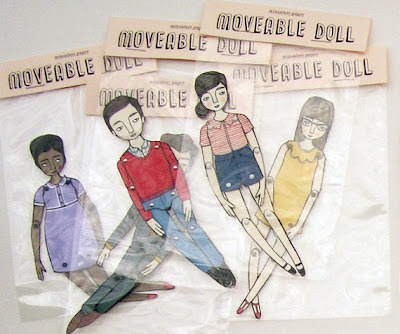 The idea was interesting to me , though I would be sad to see these movable pieces frozen forever.....maybe finding a way to display them tucked into a ribbon board would be the best of both worlds. 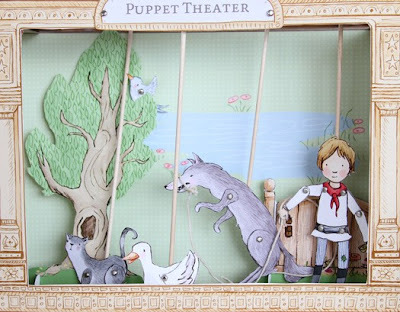 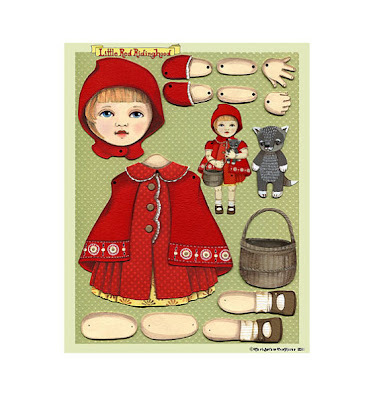 Little Red Riding Hood Articulated Paper Doll signed by artist, Jo James via 44thStreetFabric I love the entire "Peter and the Wolf" puppet theatre on paper available on PDF from sarahjanestudios- some jointed paperdolls performance art!